If you speak English and especially if you live in an English-speaking country, it’s easy to think that this language dominates the internet. You might not realize that people who speak Chinese or Spanish as a first language may have similar perceptions about their own native tongues. Localized web searches and the links that you feel inclined to follow can color your perceptions. Automatic webpage translation will help you spread your message around the world and almost effortlessly expand your reach. While a slight majority of websites were developed in English, this language ranks third in the world for the number of speakers. The top five world languages, in order of the number of speakers, include Chinese, Spanish, English, Hindi, and Arabic. About 1.2 billion people speak a version of Chinese, but only .36 billion speak English. Right now, tallying up the languages used on websites tells you something about the countries that have been prolifically producing websites but not which languages people around the world rely upon during a typical day. While the World Atlas found that the vast majority of internet sites had been written in only about 10 languages, they expected the majority of internet growth to come from developing countries. Capturing these developing markets and popular developed markets that don’t rely upon your language can help grow your website’s reach in an automatic way. A global survey found that three-quarters of worldwide internet users would feel much more inclined to only make a purchase from a website in their native language. Another survey from the European Commission found that nine out of ten Europeans would always choose a page in their native language if they can, and four out of ten say they would not make a purchase if they cannot find information in their first language. The EU is a better example than the United States to use because a majority of people in the EU speak at least one other language, but they still prefer their first language online. In comparison, only about one-quarter of Americans can hold a conversation in another language. 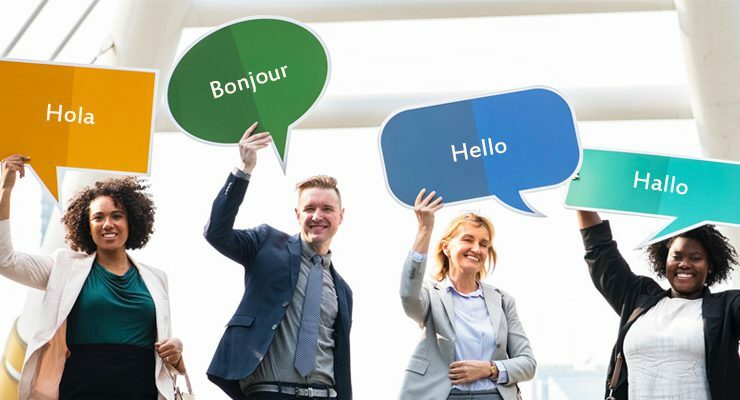 Even people who are fluent in a second language would still prefer to rely upon their first language for the kinds of business that they conduct online. At Translite, we make it easy to translate a webpage or even an entire website. Our website translation services also include a custom API and SDK that you can use to develop your own applications in several languages. You also have the option to use expert translators edit your results to make certain that the automatic translations perfectly communicate your organization’s message. 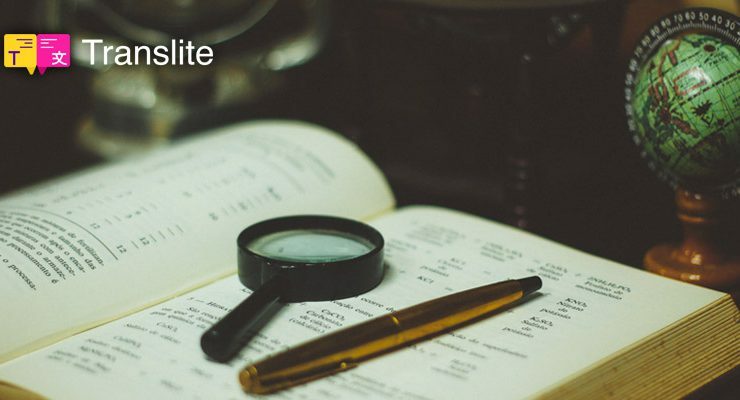 Try Translite right now to see how we can help you speak with the world. Does a Startup Need a Multilingual Website? Get translation news and product updates directly to your inbox! 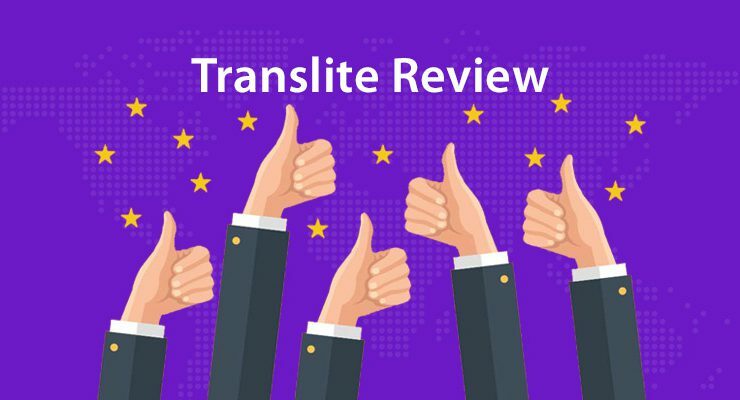 Translite is a website localization platform that instantly translates any website into local languages with just a few clicks. Translation made easy with no line of code, no programming and no project management required.